Endurance Abstract is a Title Insurance Agency licensed in the State of New Jersey and the Commonwealth of Pennsylvania by the Department of Banking and Insurance. We have been in business since 2001. 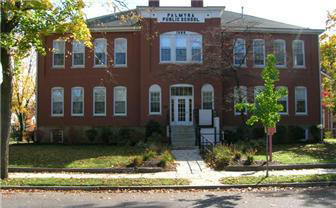 We are located in the historic "Old School House", 700 Cinnaminson Avenue, Suite 12, Palmyra, N.J. 08065. We serve all of New Jersey and the following Pennsylvania counties: Berks, Bucks, Chester, Delaware, Montgomery and Philadelphia. Our mission is to provide superior customer service with promptness, reliability and accuracy. By attending to each customer's individual needs, we can make the closing process as stress-free as possible. 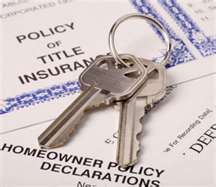 Why Do You Need Title Insurance? (click here to find out). For more information, please call us at 856-786-8855 or 215-829-8120, or email us at EnduranceTitle@aol.com.